The debate on whether the track “Blueberry Yum Yum” by Ludacris was titled after the ‘Blueberry Yum Yum’ marijuana or the other way round still rages on. 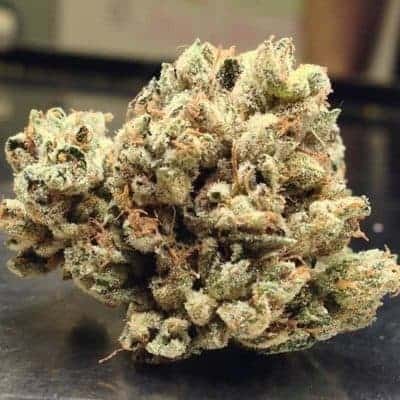 However, there is no disputing the strain’s versatile qualities owing to its balanced imbuement of Indica and Sativa genetics with a predisposition towards the former which makes it appealing. 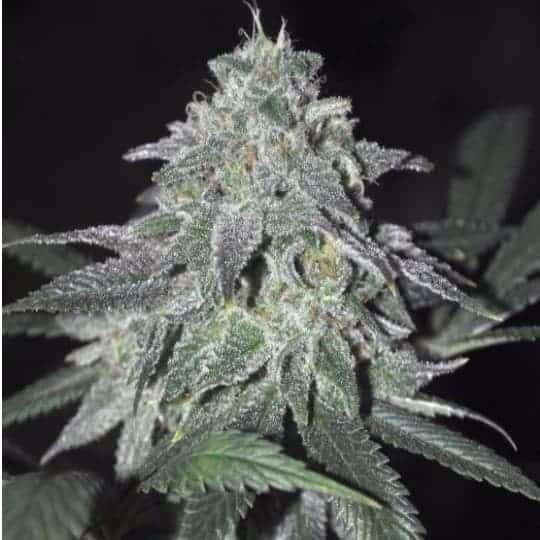 This strain is derived by crossing the ‘Durban Poison’ strain with ‘Staple Blueberry’. How to grow Blueberry Yum Yum Seeds pot plants? 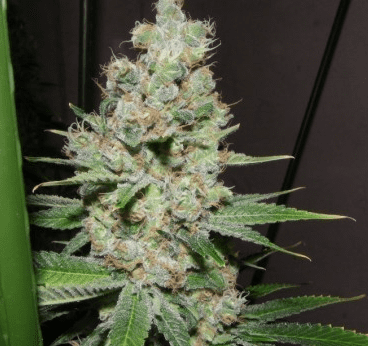 Though growing and harvesting this strain does not pose too many problems, especially as far as inexpert growers are concerned, finding the seeds could be somewhat difficult. 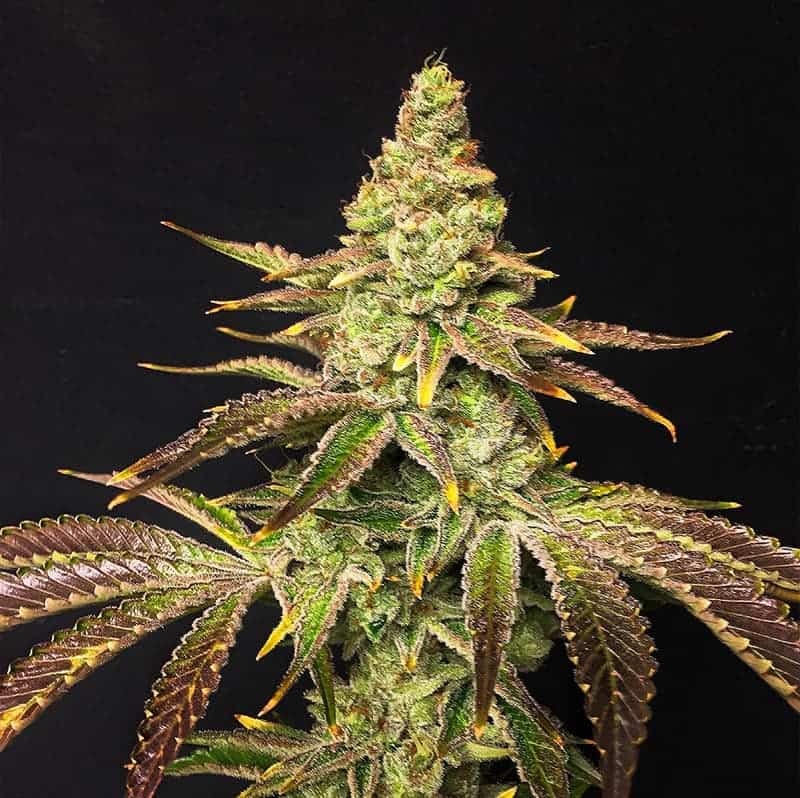 There are very few professional breeders who cultivate high-quality Blueberry Yum Yum whose seeds can be reused for producing healthy plants. 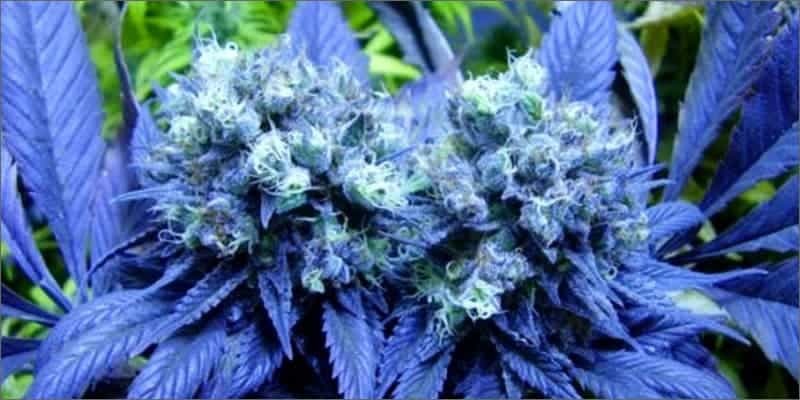 Blueberry Yum Yum is amenable to growing healthily both indoors and outdoors. 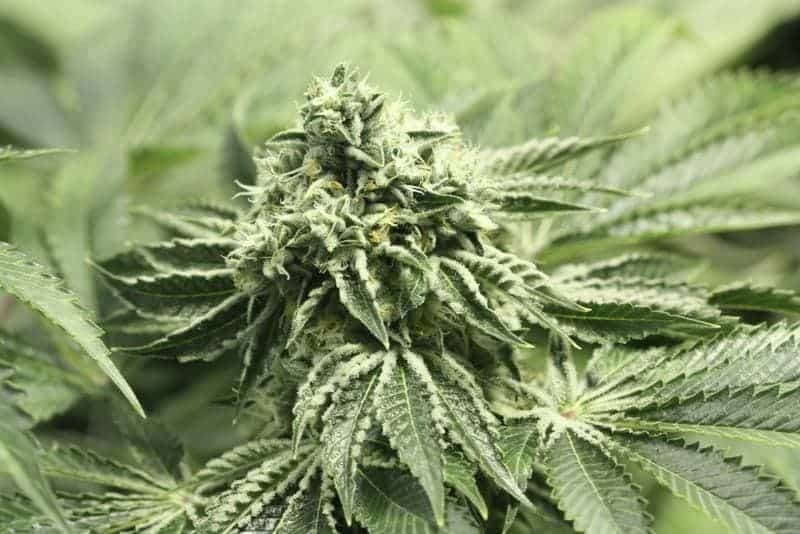 Owing to the strain being resistant to molds and pests and unfavorable growing conditions, neophytes will prefer to farm it. Outdoors, the plants grow well in a warm and dry environment and you can look forward to collecting 2kgs of buds from every sq meter of cultivated area in October. 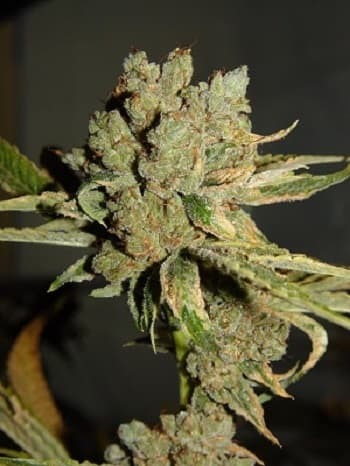 The plant produces a heavy yield when grown outdoors in the appropriate climes. Turn the soil with quality organic nutrients at the time of sowing. When saplings appear and start growing, top up with bat guano and worm castings to expedite bud development. Using SOG or SCROG techniques in a hydroponic setting, you can reap 150-300gms buds per sq meter after 7-9 weeks of cultivation. Feed quality organic nutrients and crop the plants periodically to prevent mildew formation. Stoners can expect to feel psychologically uplifted as well as physically rejuvenated. 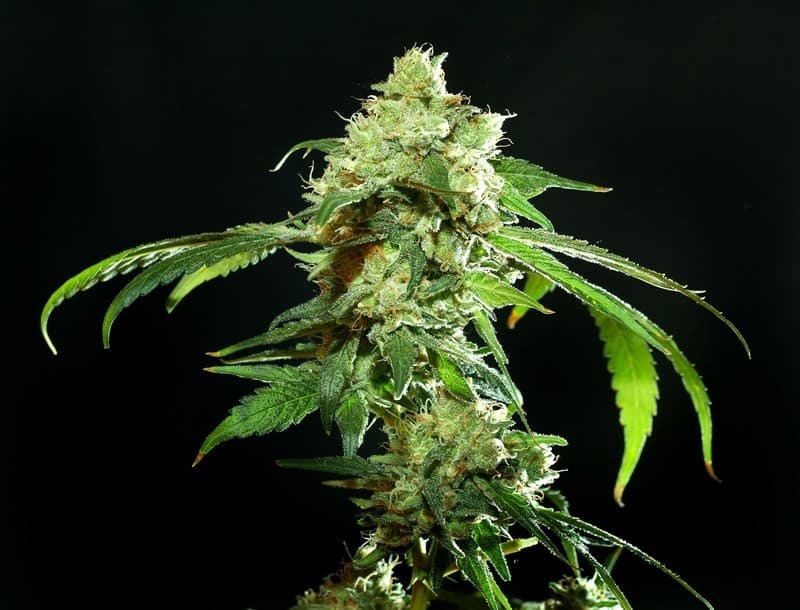 The aromas and flavors are a nuanced mix of berry, blueberry, Kush, sweet, and fruity.